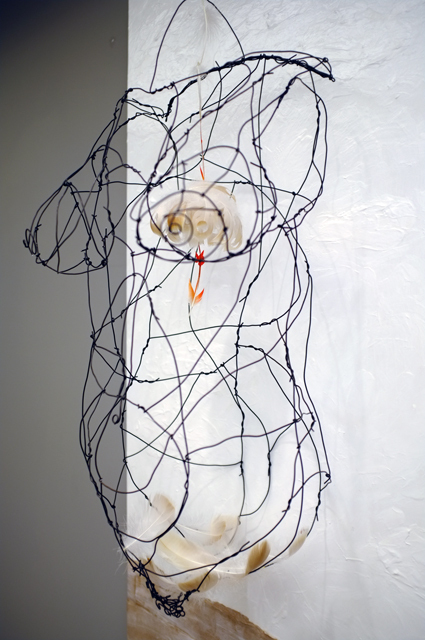 This group show about women’s reproductive rights ran February 21-April 1, 2018, at Columbia City Gallery. 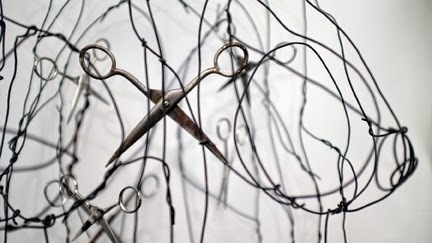 My untitled piece with scissors was included (detail here, see a full view of the piece). 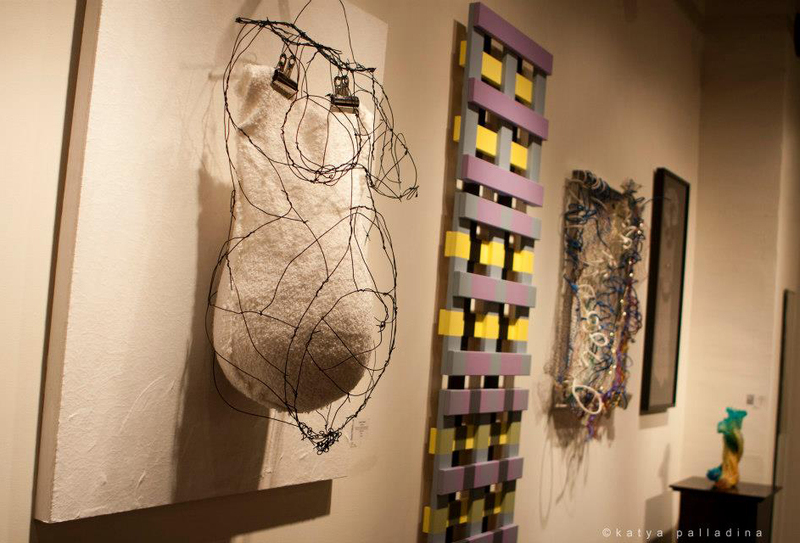 My sculpture “Gestation” (left) appeared in the exhibit “Stitch,” which featured an inspiring variety of work and materials. Read more. Photo courtesy of Katya Palladina.